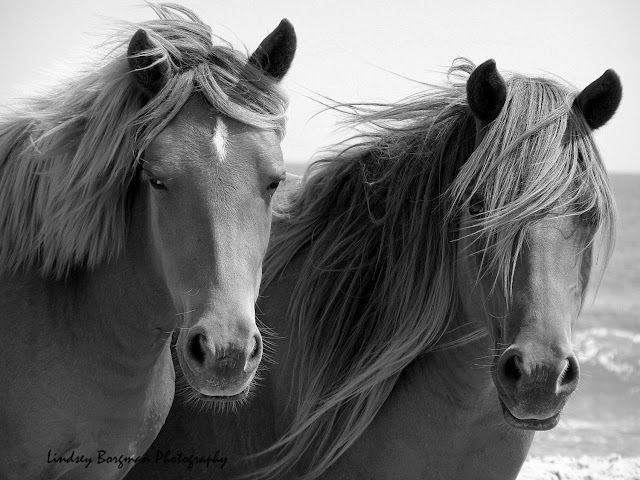 A lovely horse photo. Now, my mom is not a horse gal in the traditional sense, but she loves style and has mentioned she liked some of the horse paintings/photos etc that have been featured in all the home mags the past year or so. Here is the one I'm considering. Christine from Bijou and Boheme was kind enough to send it to me after featured on her blog. Framed, I think this could be a beauty. Another option or to go along with this is the clutches I've been oogling about previously. 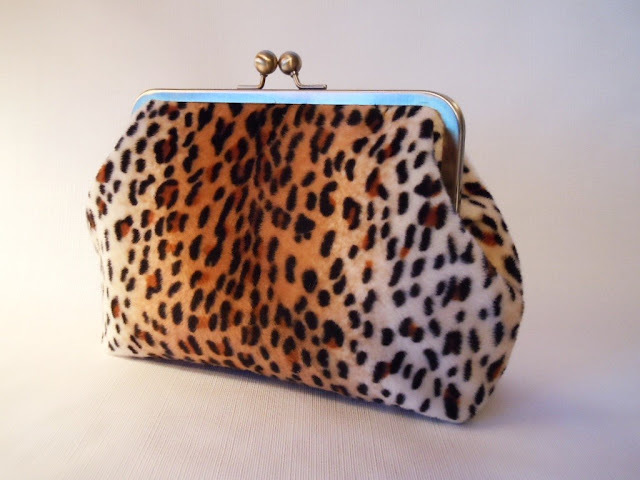 The leopard one with a personalized message sewn inside. Nice, right? Or...and this is probably my favourite - a beautiful painting from one of my mom's favourite artists and mine, Kimberley Johnston. My mom has a piece of hers already and it's unique and beautiful! After this I draw a blank, but I think these options are pretty good. Now, the party planning! Love, love, love the Kimberly Johnston pieces. 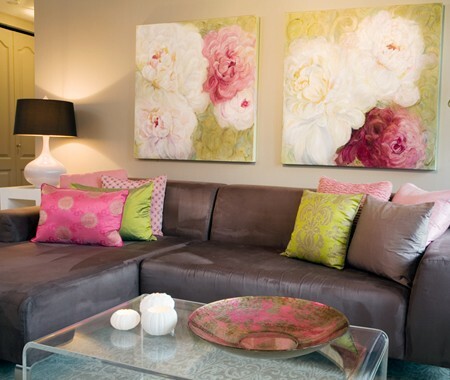 Those paintings are so beautiful! I'm loving your blog too! !